Twenty-tree ships, including 20 sailing in Europe in 2019 and exotic itineraries in Africa and Southeast Asia. Known for high levels of personalized service and award-winning dining including locally inspired dishes, AmaWaterways ships carry fewer passengers (at most 164) and offer larger staterooms (ranging between 155 and 350 sq. ft.) than other river ships. 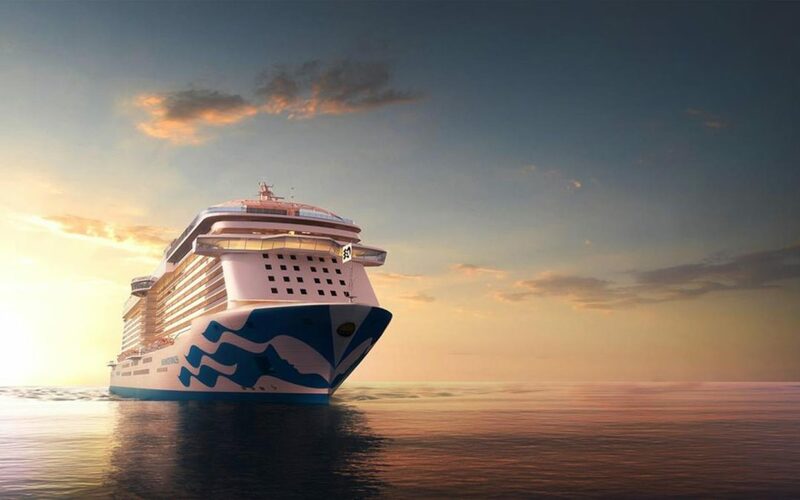 They offer staterooms with “twin balconies” (a full outdoor balcony and a French balcony), a fitness room, pool and/or whirlpool and onboard entertainment. Complimentary bicycles are available for shore exploration tours, and there are hiking options. 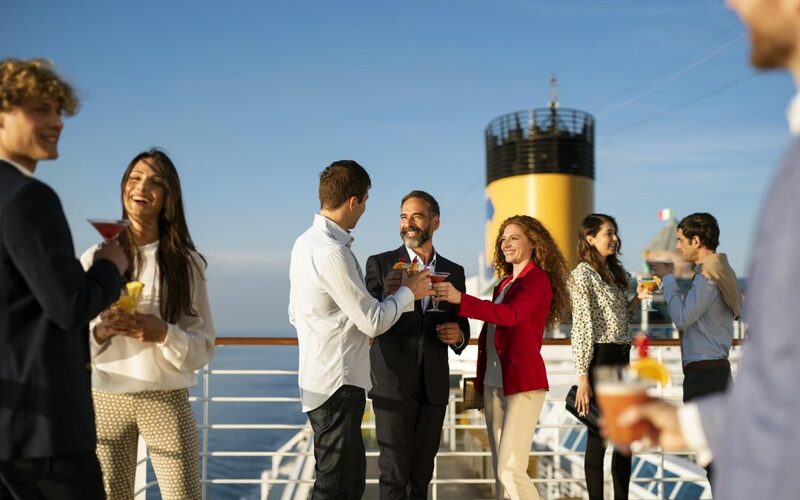 Fares include shore excursions in every port; meals including the optional The Chef’s Table specialty restaurant; fine wine, beer and soft drinks with lunch and dinner; and Wi-Fi and internet access. Minimum is five cabins (10 passengers) and maximum is 20 cabins (40 passengers); full or partial-ship charters (minimum of 15 cabins) are available. An initial deposit is required to hold the space with final payment traditionally due 90 days prior to departure. Custom theme groups are available. AmaWaterways also has value-added programs. For example, with a minimum of 35 passengers, groups can have an exclusive tour bus with an English-speaking guide on some European cruises. In 2019, AmaWaterways will be introducing three new ships, including the AmaMagna, which debuts on the Danube River in May. At nearly twice the width of traditional European river ships, they will offer 50 percent more suite accommodations (measuring 355 to 710 sq. ft.); four unique dining venues including al fresco dining and a wine bar; water sports platform; and a Sundowner boat accommodating 14 guests. Facilities will include a whirlpool and pool, a fitness center, Zen Wellness Studio that offers classes and Sun Deck walking track. 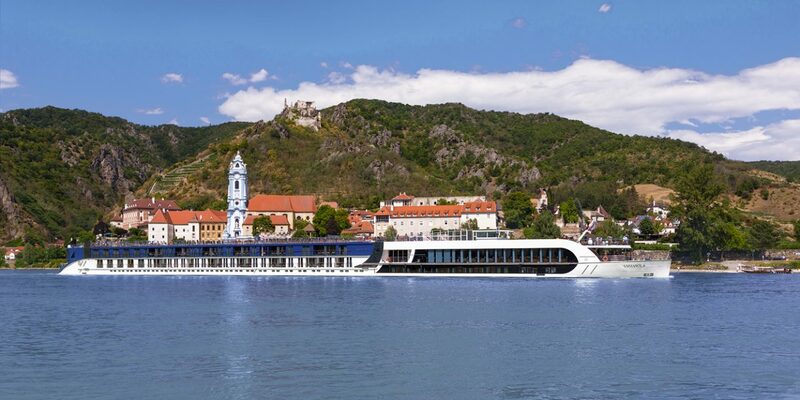 AmaWaterways is the recipient of many honors and accolades, and its ships are the highest-rated in Europe in the third edition of Berlitz: River Cruising in Europe & the USA. 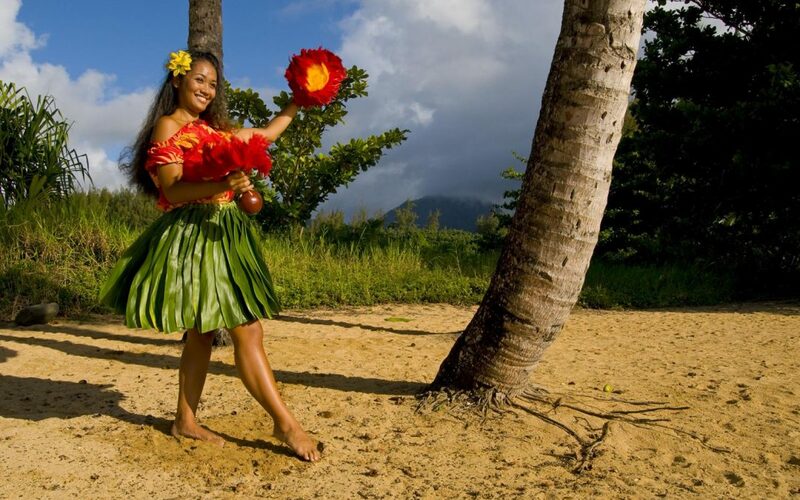 It has received awards from Cruise Critic and magazines such as Town & Country, AFAR and Recommend, with travel industry recognition from Travel Weekly, TravelAge West, American Society of Travel Agents (ASTA), National Association of Career Travel Agents (NACTA), Canadian Automobile Association (CAA) and Virtuoso, among others. With Voyages by US Tours, your group can save up to $1,000 per person on select sailings with AmaWaterways in 2020. Book your group on one of AmaWaterways’ award-winning ships today and receive one free with every nine paying guests.